Cherish every Mother’s Day with your mom. I miss mine every single day. I LOVE my Jord watch! It would definitely make a good Mother's Day gift! 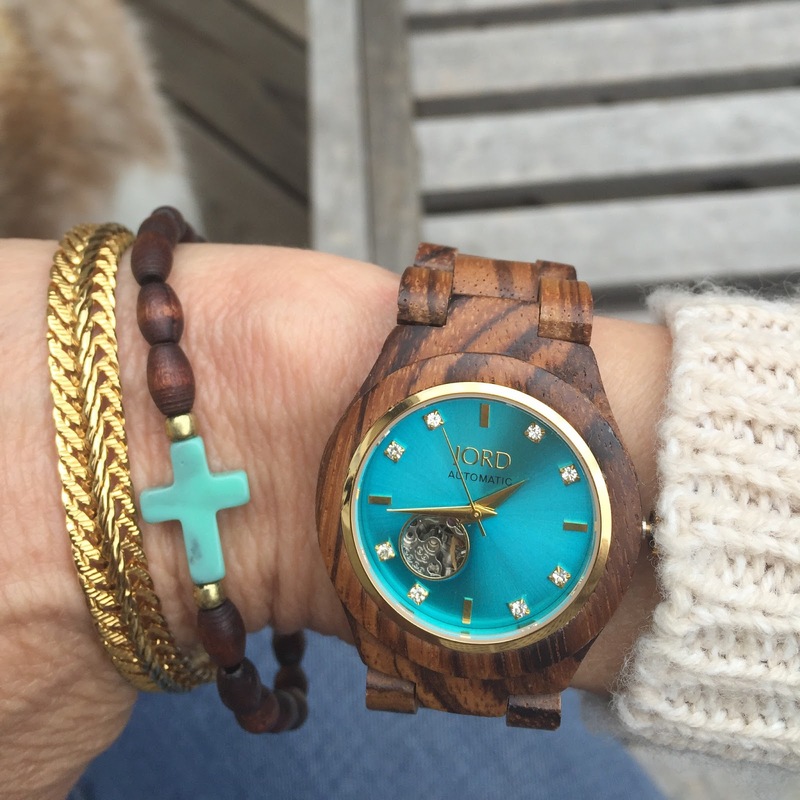 Love the watch and that cute cross bracelet! Where is that from? Thanks, Ella! Can you believe that cute bracelet was in a little package of mixed bracelets at Tilly's? I love JORD! I've been thinking a lot about buying my mom her own JORD watch!